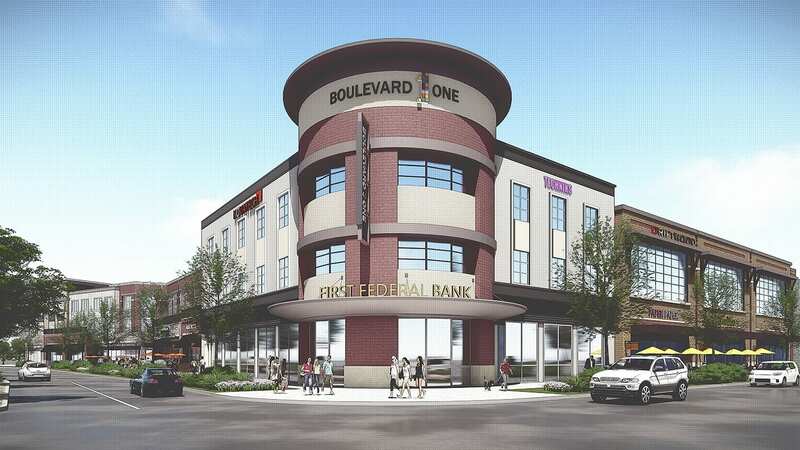 Confluent Development, a Denver-based real estate investment and development firm, joined the project team with Kelmore Development Corp., a commercial real estate development, management and investment firm located in Centennial, to deliver The Boulevard at Lowry. The center features a mix of regional and national tenants, including Great Clips, GNC, O’Reilly Auto Parts and Marco’s Pizza. 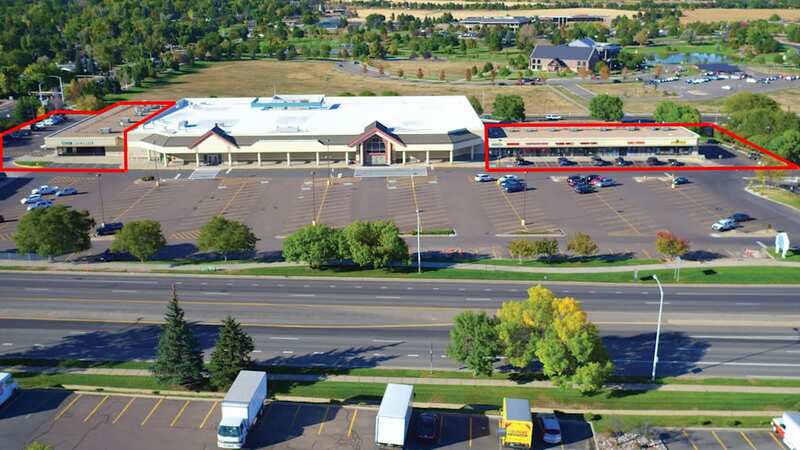 Broomfield Marketplace is anchored by a former Safeway grocery store, now owned by the city and county of Broomfield. The loans totaled $123.76 million. 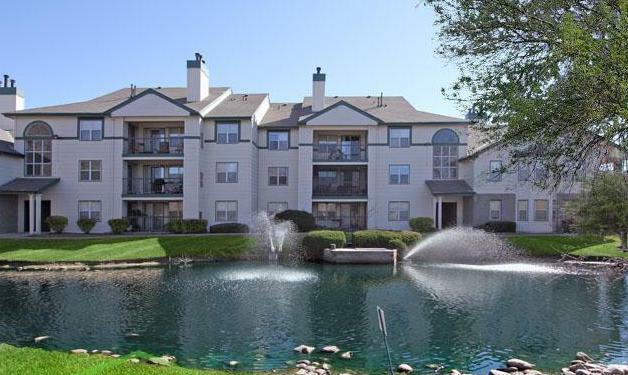 New York City-based Rivendell Global Real Estate paid $44.5 million, or $229,381 per unit, for the Commons at Briargate – the highest price per unit ever recorded regardless of vintage for the sale of a Colorado Springs apartment community. 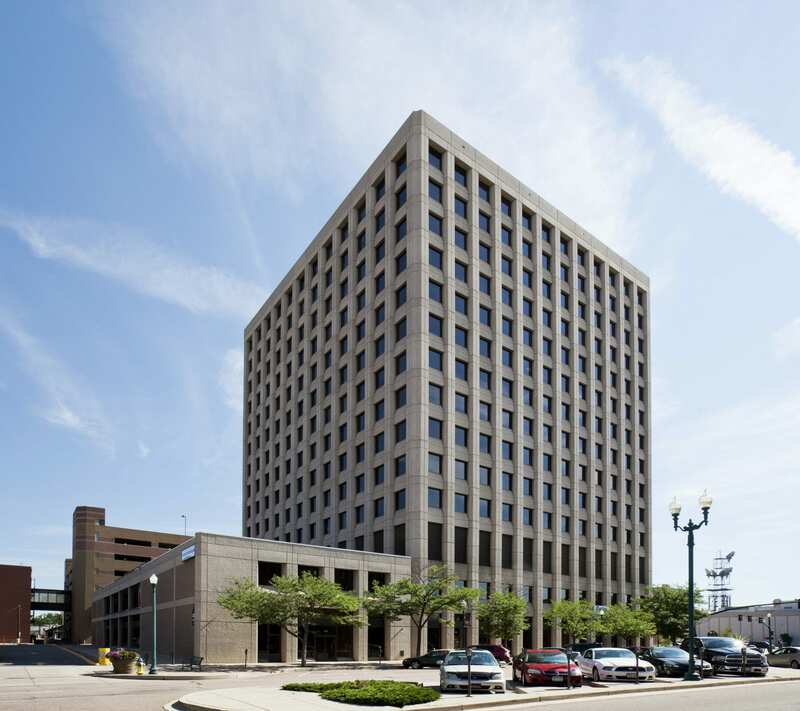 Seattle-based Unico Properties LLC made its entry into the Colorado Springs market with its acquisition of Colorado Square, a 14-story office tower in the heart of downtown. 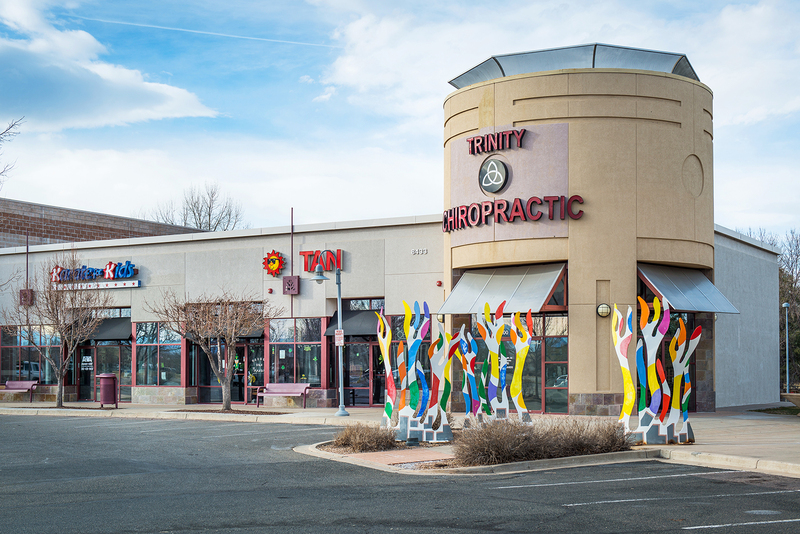 A private investor out of Colorado Springs purchased the property comprising 55,446 square feet and 21 retail suites, eight of which were vacant (45 percent) at the time of sale, at 8393-8533 Church Ranch Blvd. in Westminster. 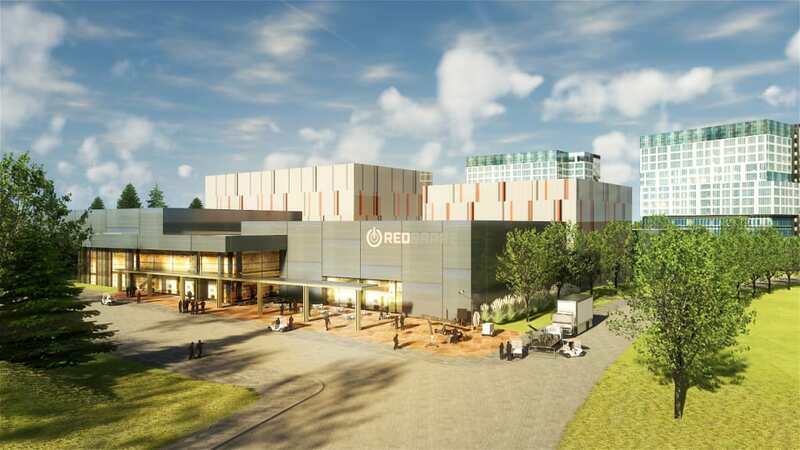 The campus will enable feature film, television and digital media creators and crews an unfettered data centric production environment in metro Denver. 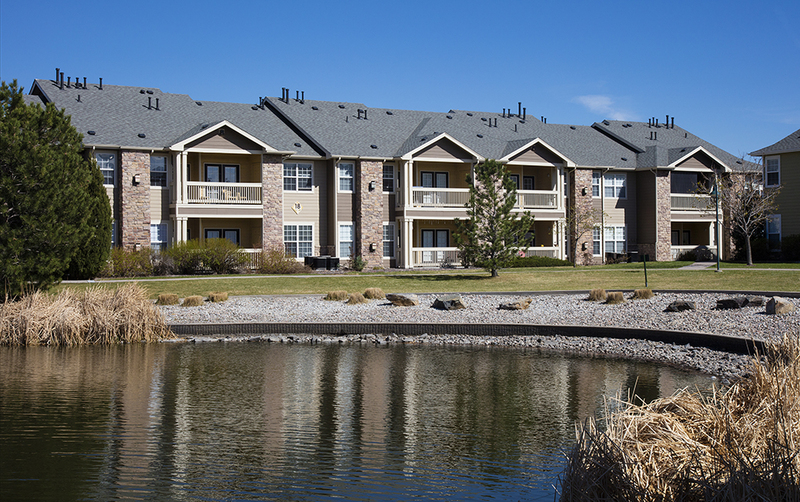 Jackson Square Properties, which specializes solely in the purchase and ownership of apartment properties, purchased the 328-unit community from a joint venture between Denver-based Griffis Residential and PCCP LLC. 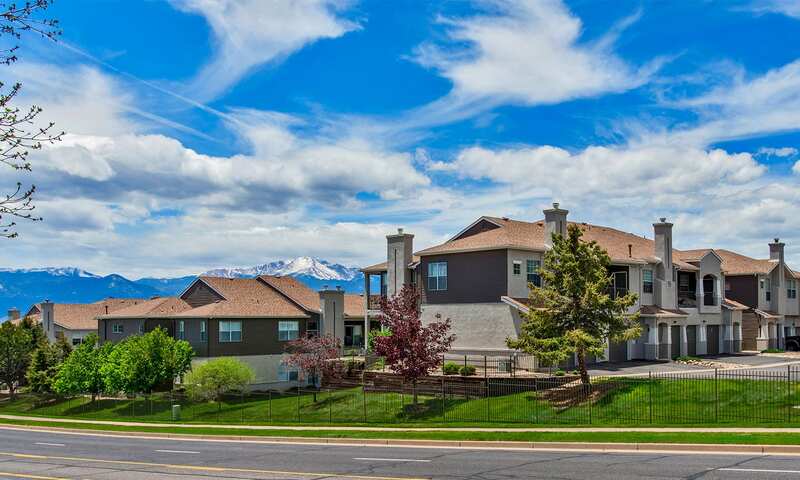 The firm paid $6.75 million for 1295 Race St. in Denver, also known as the Campbell Stone Memorial Residences, an income- and age-restricted community – located across the street from its Metropolitan Apartments, a mixed-age and -income property. 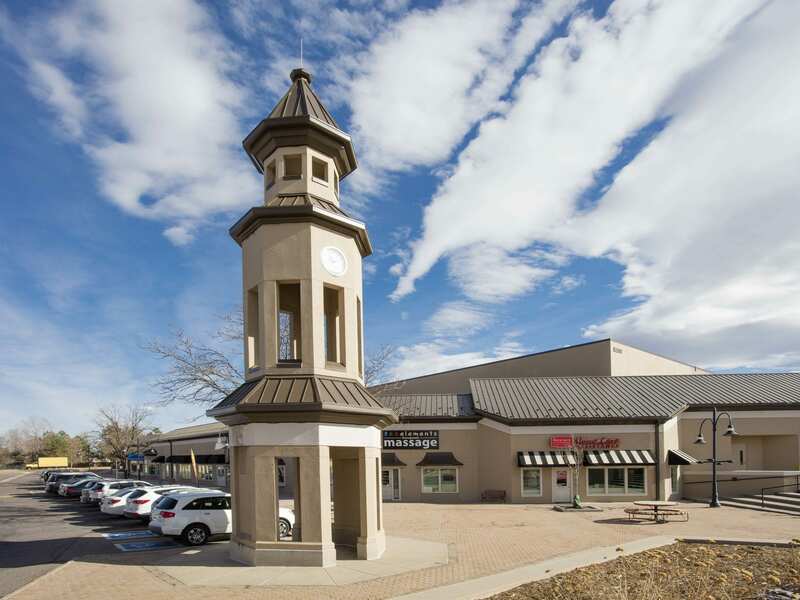 The buyer paid $11 million, or $67.31 per sf, for Willow Creek Shopping Center, a 163,412-sf value-add retail center at the northeast corner of South Quebec Street and County Line Road in Centennial.